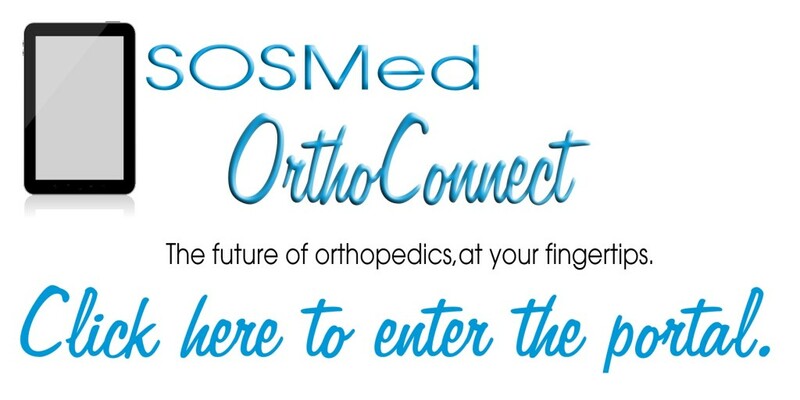 OrthoConnect, the patient portal for Seacoast Orthopedics & Sports Medicine, enables you to communicate with our providers and staff members easily, safely, and securely via the Internet. Questions or need help logging in? Email sosmed@sosmed.org.